Ask a question about 4321 Shark Dr, or schedule a tour. 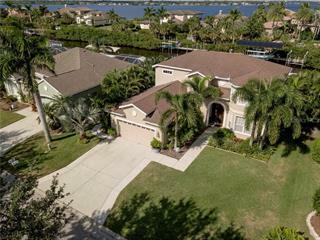 This single family home located at 4321 Shark Dr, Bradenton, FL 34208 is currently listed for sale by Wagner Realty, with an asking price of $649,500. The property was built in 1995 and has 4 bedrooms and 4 baths with 3,190 sq. 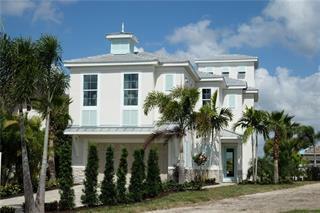 ft. Shark Drive is located in the The Inlets neighborhood of the Bradenton East area. 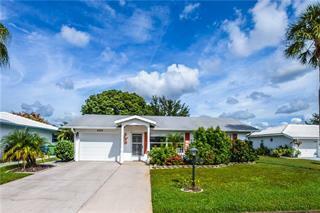 Search all Bradenton East real estate on MichaelSaunders.com today. One or more photo(s) has been virtually staged. 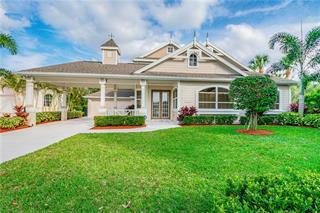 A stunning reflection of waterfront living, this beautiful 2-story renovated home represents everything you are looking for, boaters or discerning buyers will cherish the tranquility and ... more.seclusion of this oversized protected DEEP SALTWATER lot. Enjoy endless boating pleasures from lg oversized dock, 10,000 lb lift, seawall providing direct access to River/ICW/Gulf. 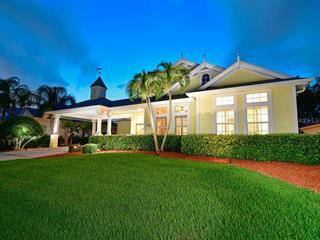 Located in the prestigious boating community THE INLETS but NOT subject or obligated to pay HOA FEES. NO DEED RESTRICTIONS! 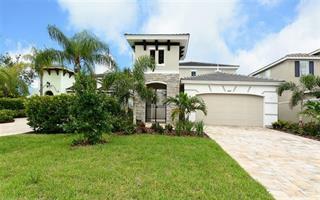 Double entry doors, spacious open concept w/volume ceilings, crown moldings, Blt-in dry bar, wine cooler, Coastal accent wall will inspire you. Gathering rm w/architectural stone fireplace. Upgraded kitchen is a show stopper w/custom cabinetry, granite counters, SS appliances, Lg walk-in pantry. Disappearing corner sliding glass doors blends the inside onto pavered brick outdoor living area. Indulge your senses in luxurious pool/spa.1st flr master suite, +2 Bedrooms, 2 baths (pool bath). 2nd flr emcompasses another private master Bedroom, office area & luxurious bath, 2 walk-in closets. More enhancements include tankless H2O heater, 2 HVAC systems, security system/cameras, new carpet guest BR, extended drive space for your RV or boat. 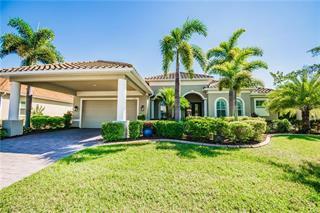 Private, lush, tropical backyard is perfect set up for bocce ball, corn hole toss, small putting green unlimited options to entertain friends/family after fun day of boating. This home is ready for her Captain to come claim her, will it be you?